April 4th Spiritual Cinema in Fessenden Hall,7p.m. 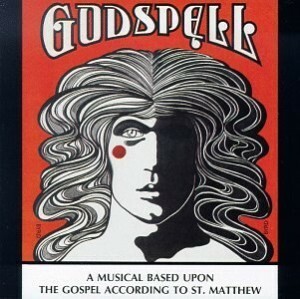 In honor of the upcoming holiday, we will show the 1972 comedy musical GODSPELL. This joyful film retells the Easter story in the times of the Hippie Movement. It distills all that is best in the Christian stories. It is all welcoming, all inclusive. Seasonal treats will be provided.